My throat’s sore. I’m exhausted. And I dealt with too many perturbed people today, but everyone loves looking at mountains. Great view, what mountain range is this? Thanks! 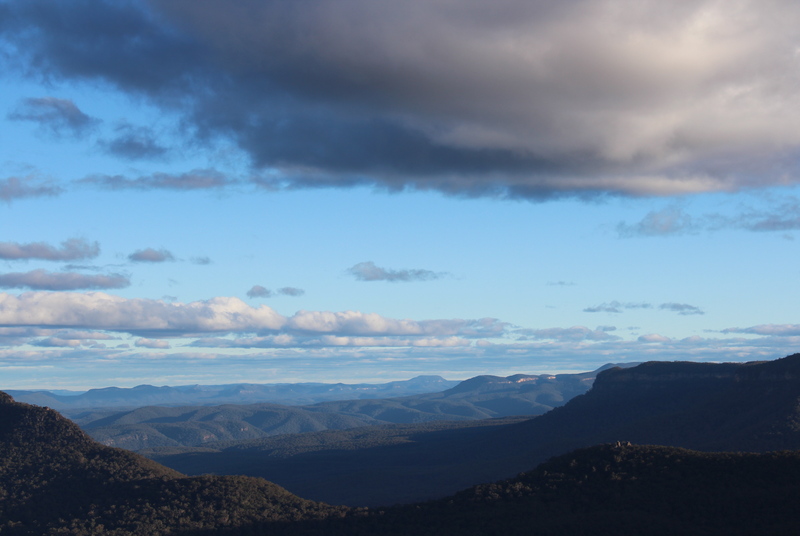 These were taken in the Blue Mountains, outside Sydney, Australia. Oh wow. I am from the US that’s great.